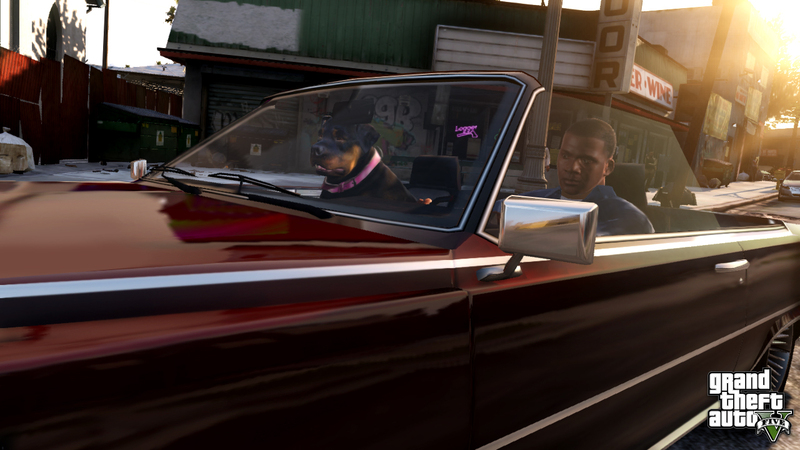 Rockstar has released five new GTA V screens for the holidays. Enjoy. 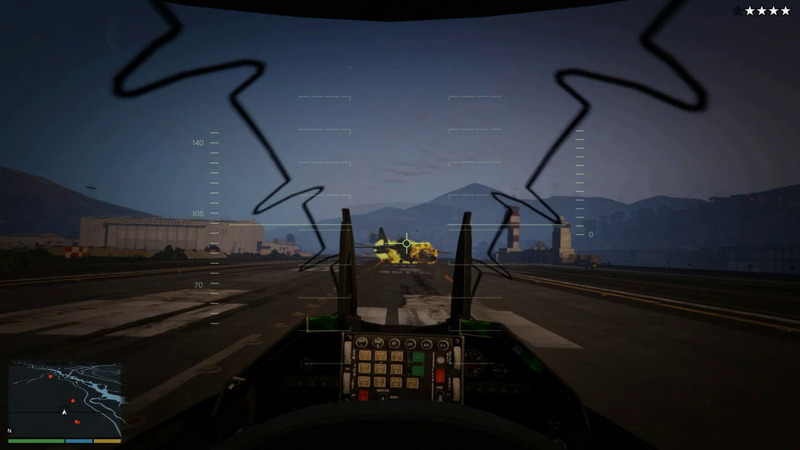 Link to the Rockstar Newswire article here, and feel free to discuss the new screens in our GTA V forums! 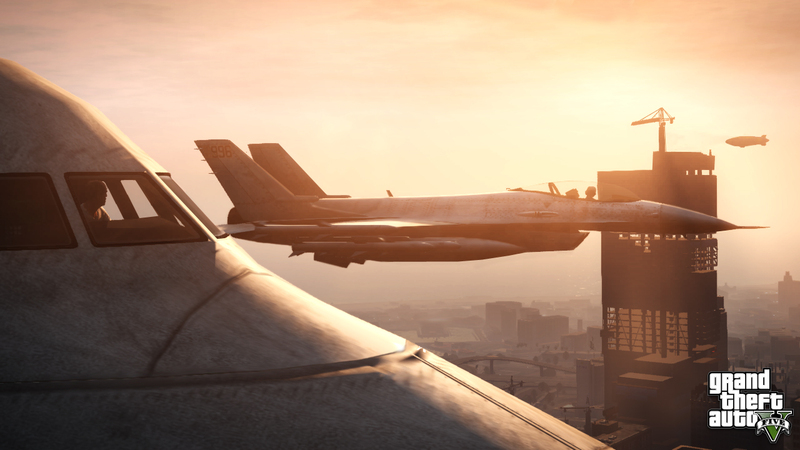 Just realized this but on the submarine pic you can see the airport turminal in the background, and the way it looks is that it will be at the edge of Los Santos near the bottom (if it's LSX that is) ? I hope this game lives up to the hype, I've never been so exited for a game. 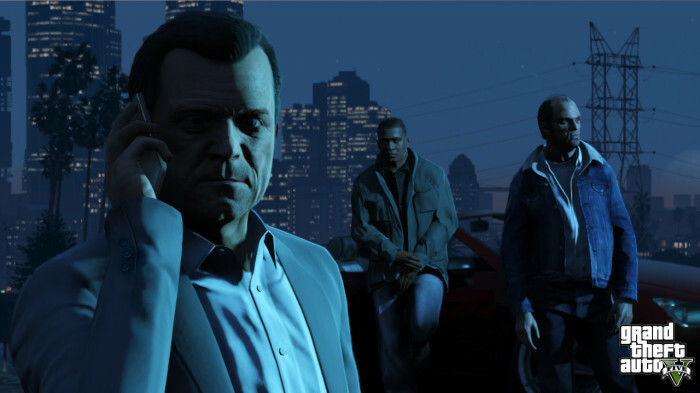 I know rockstar will pull it off, but I just hope it's as good as all these trailers and tips make it look. Thats weird, I posted a comment before saying how there should be a submarine in the game and some disliked lmaoo Good work R* !! 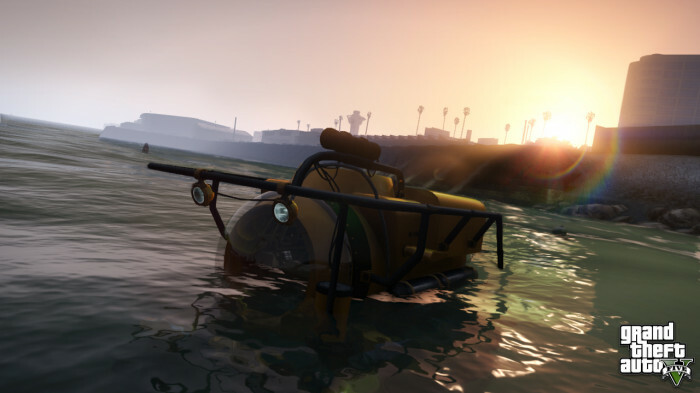 wow look at the water thats the best detailed water i ever seen in a video game. 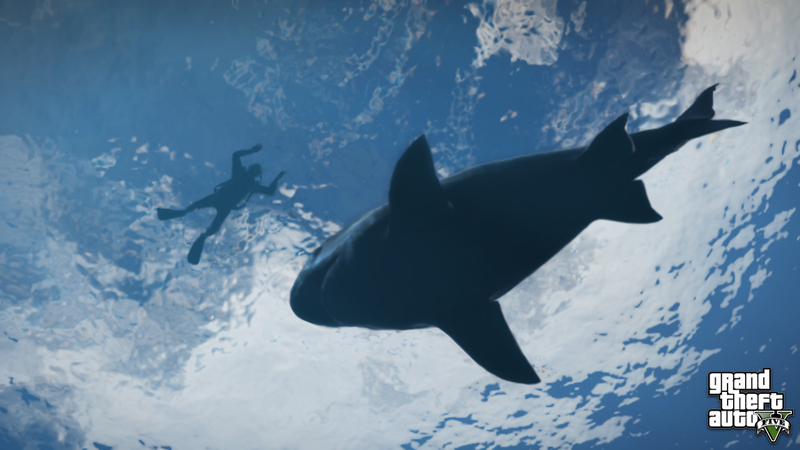 Five new GTA V screens - Five new GTA V screenshots for the holidays!